Bookings for the ASC Songwriting Retreat on the Gold Coast are now open. 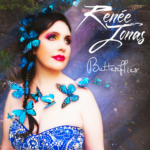 Click here for details and bookings. 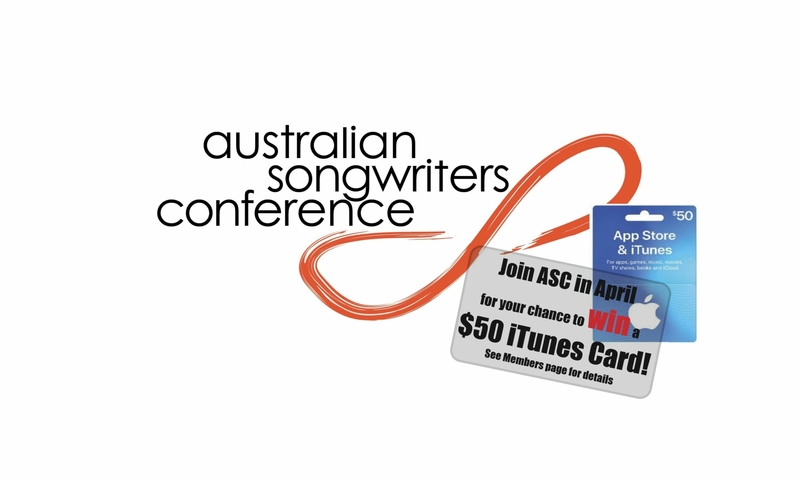 Join ASC in April for your chance to WIN a $50 iTunes Card! ASC Members get big discounts on all ASC events, plus exclusive 24/7 access to our online 'Members Lounge' with industry resources, tutorials by top industry professionals, ASC Podcast interviews with hit songwriters, producers, publishers and music pros and an exclusive Members social hub. 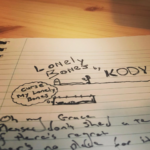 The 'members only' forums offer songwriting challenges, song and lyric critique/feedback forum, collaboration and co-writer listing, gig guide and much more! Episode 4 of our Podcast has been released! 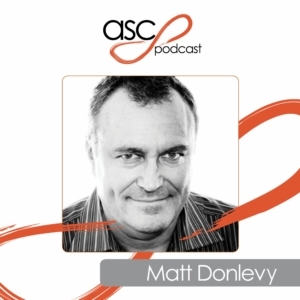 Your host, Naomi Crain, sat down with Managing Director of Cooking Vinyl (Aust) Publishing, Matthew Donlevy, whose decades of experience in music publishing, artist and writer development and management make for an information-packed interview.